Bright, bold lip shades are my jam. You'll often see me in an orange red lip so the recent Revlon, Live Boldly campaign is pretty perfect for me. 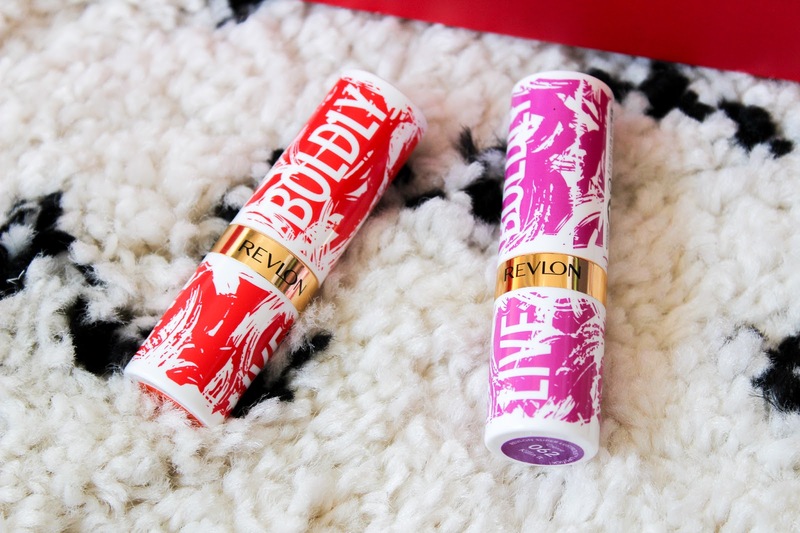 The Revlon Live Boldly campaign sees four new global ambassadors join the Revlon family in the shape of Ashley Graham, Adwoa Aboah, Imaan Hammam and Raquel Zimmermann. Live Boldly embodies women everywhere, women of all races, shapes and ages. Women we can all relate to. In the words of Adwoa Aboah, "Living Boldly means being unapologetic, knowing no boundaries, being vulnerable, strong, authentic and yourself. It's something I, myself can relate to and support. Revlon are encouraging people everywhere to make a statement whether that be with lipstick, mascara, eyeliner, whatever you believe helps you make your statement. Mine is lipstick, it always has been so with the release of two limited edition shades, it means I can get on-board in the only way I know how, rocking a bold lip. 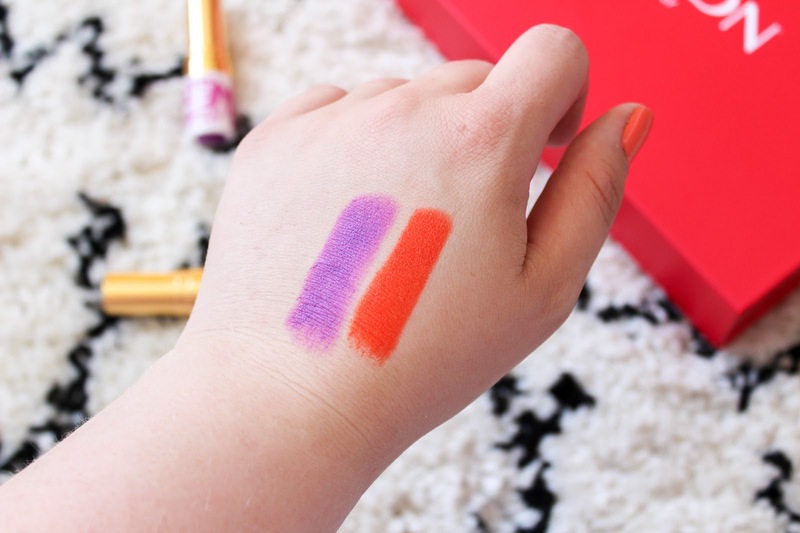 Killin It is a vibrant purple while She-Nomenom is a stunning orange - my fave! 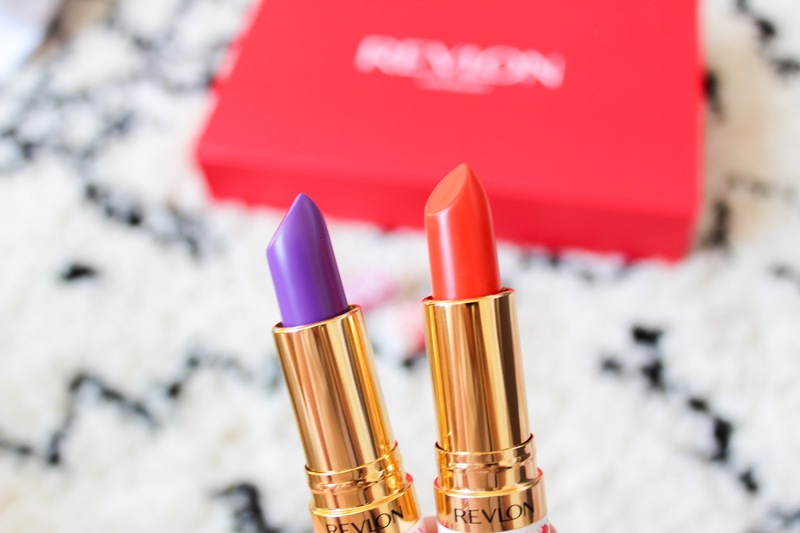 The two limited edition lipsticks come in Revlon's much loved Super Lustrous formula. The silky smooth, moisturising shades are perfect for day or night. 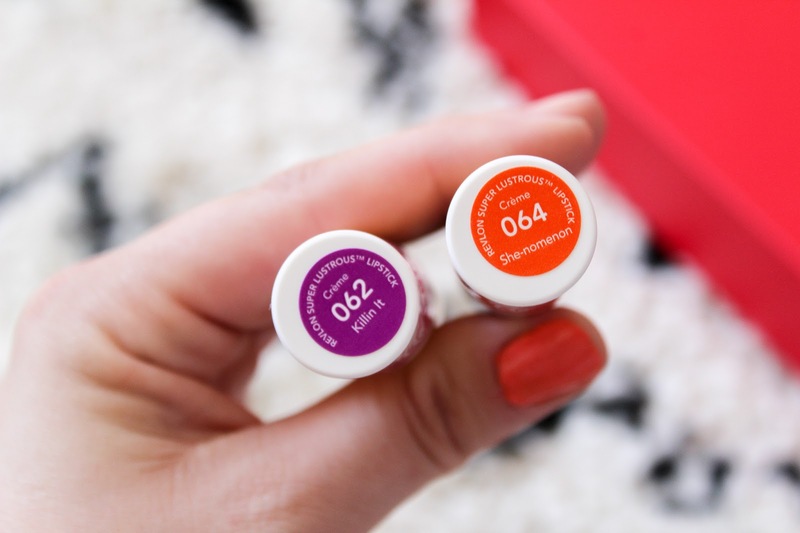 They're infused with moisturisers as well as ultra light essential oils to make sure your lips are feeling tip top. Available from Boots and online, the new shades are adorned in graffiti-esq packaging which I love because it completely sets them apart from the usual Super Lustrous Lipstick line. I haven't stopped wearing She-Nomenom, it's just a beautifully rich orange that compliments my skintone so well. For £7.99, the lipsticks are a complete steal - get them quick, before they're gone! 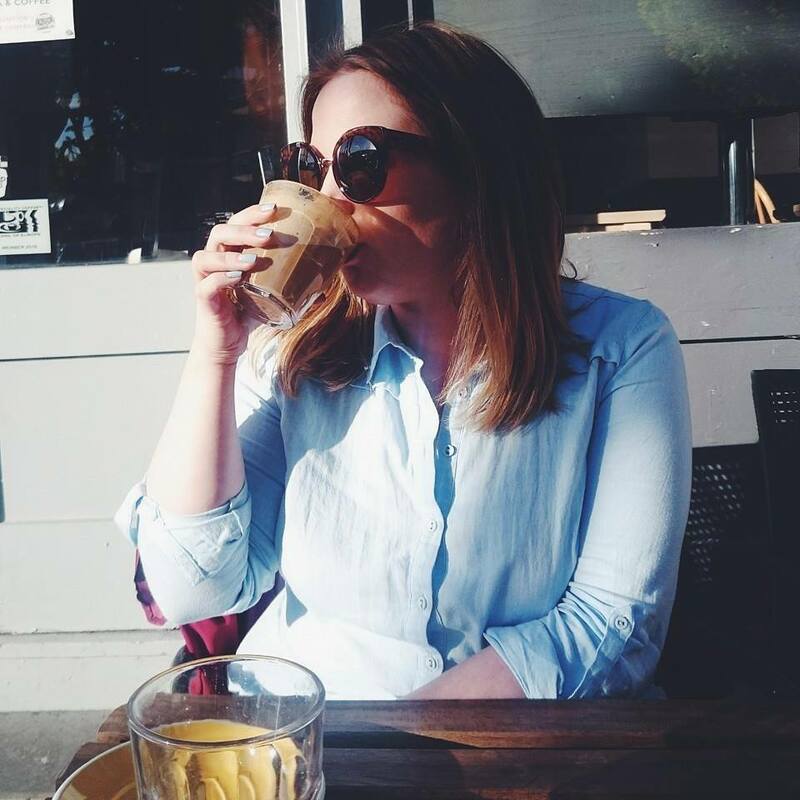 You can use #LiveBoldly on social media to share your photos. OMG that orange shade is absolutely stunning! That reddy orange is just BEAUTIFUL! I need it in my stash.